Brett A. Hyde was an all lines insurance adjuster for a few well-known national insurance carriers prior to his legal career. This exposure and interaction with various personal injury law firms throughout the state resulted in the opportunity to join the Morgan, Colling and Gilbert (MCG) law firm as a case manager. After a few years with Morgan, Colling and Gilbert, Brett decided to continue his education and sought his Juris Doctorate degree at Barry University School of Law in Orlando, FL. There he met his current colleagues Scott Widerman and Mark Malek. While engaged in his study of law, Brett joined a well-known insurance defense firm handling the type of claims brought by his former employer MCG. Upon graduation and passing the bar exam, Mr. Hyde was offered a position with the law firm Vance Lotane and Bookhardt (VLB) in Brevard County and moved his family from Orlando to be closer to his job. It was during this tenure that he met another of his colleagues Eric Hostetler. Brett was involved in representation of the nation’s largest auto and home insurers, specifically related to their loss mitigation and claims recovery litigation known as subrogation, throughout the state of Florida. In addition to those activities, he was also providing legal services to local banks, credit unions, and various local business enterprises. 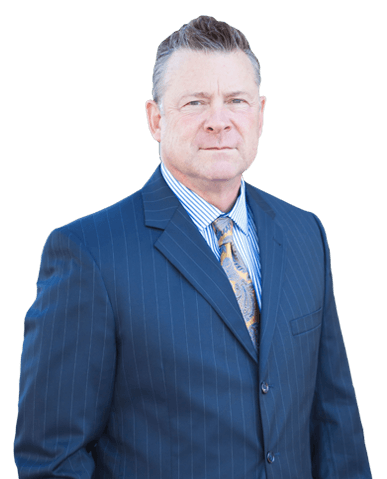 Brett enjoyed many years associated with VLB but decided that he was interested in opening his own practice and expanding upon his current endeavors into other areas of law. This brought the founding of The Florida Legal Group, LLC which was a full service law firm providing a vast array of business and personal legal representation in both the civil and criminal arenas. After operating and managing The Florida Legal Group, LLC, he has come to the Widerman Malek law firm bringing with him the extensive and unique experiences from his many years of practice. He now looks forward to extending the same exceptional professional services in his new firm. Brett has been and remains actively involved in his community through his church affiliation, and many years of coaching little league baseball and flag football. In addition to the sports leagues, he is an assistant Scout Master for the Boy Scouts. He also supports the Cocoa Police Department, in particular their SWAT team with regard to their participation in the international SWAT competition which helps hone their skills to protect and serve our community.